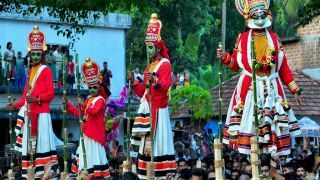 Kattakambal Bhagavathy Temple, located at Kunnamkulam in Thrissur, is famous for the annual Pooram celebrations. 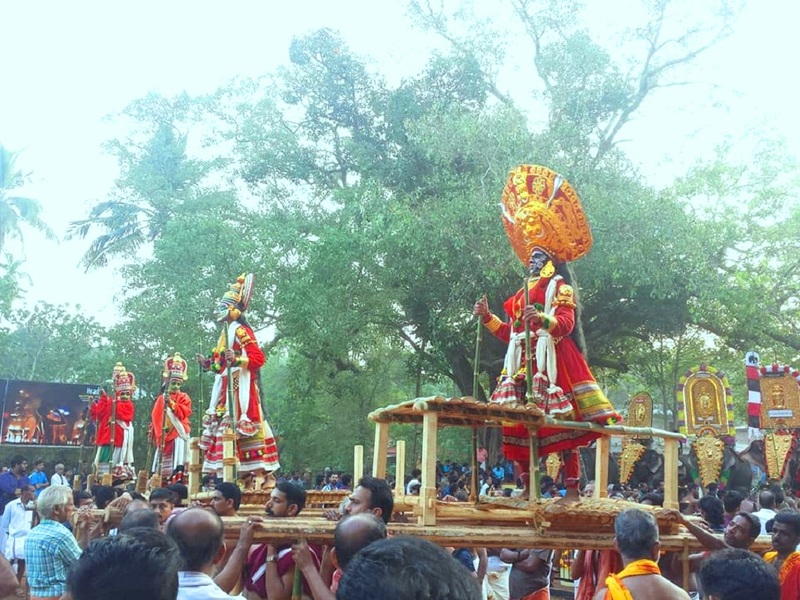 The festival ends on Pooram asterism in the Malayalam month of Medam (April-May). 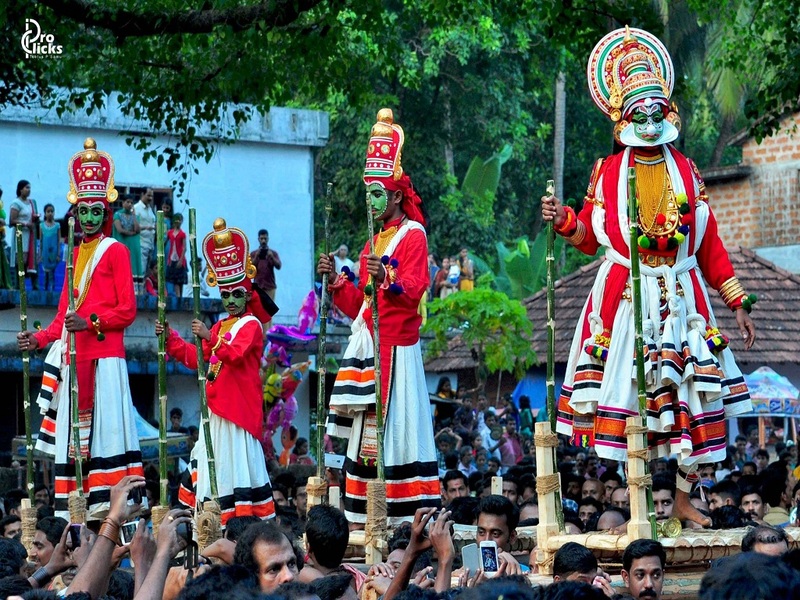 The major highlight of the festival is the Kali Darika Samvadham, Yudham (War) and Darika Vadham (killing of the demon Darika) and the Pooram pageantry. 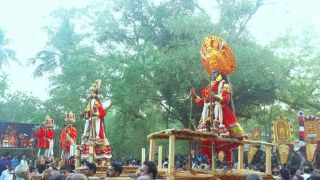 During Mandala season (November-December), there will be Kalam pattu for 41 days.